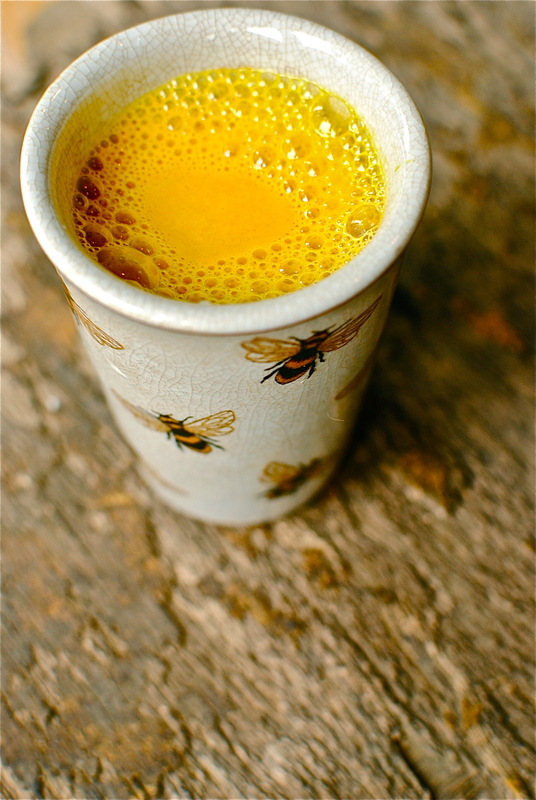 Another really good post on turmeric! In lieu of ads, this post contains affiliate links to relevant products that I recommend. This is my science-updated take on an old Ayurvedic treatment beloved of Indian grandmothers. Treatment for what, you may wonder. Just about everything. Although clinical evidence supporting its cure-all reputation is scanty (not many big studies have been funded), what is around looks very promising. Very promising indeed. And with 14 centuries of culinary and medicinal use, perhaps grandmother really does know best.